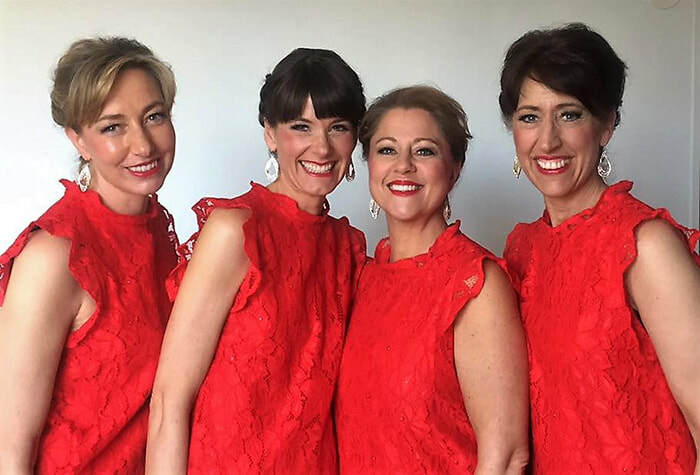 We are a swedish SAI quartet that started to sing together in January 2016. We have many years of barbershop experience in other quartets and choruses, but we have never competed in an IABS convention, and we are SO looking forward to going to Cork! We have won the SAI region 32 2016 and 2017 and we also went to Las Vegas in 2016 to enter SAI international which was a really great experience!